If you live in Texas and are arrested in Texas on DWI charges, you probably already know that a conviction can result in the loss of your driver’s license. In fact, your license may be suspended up to two years after a first DWI conviction. But what if you are a Texas resident charged or convicted with a DWI in another state? It is imperative that you speak with a League City DWI defense attorney immediately. What does this mean for someone accused of DWI? According to Article IV of the DLC, a state must “give the same effect” to a drunk driving conviction in another state as if it happened in that state. In other words, if a person holding a Texas driver’s license is convicted of DWI in Oklahoma—which is also a signatory to the DLC—than Oklahoma can report that conviction to Texas authorities, and Texas may then suspend that person’s driver’s license as if he had been tried and convicted in a Texas court. There are a couple of things to keep in mind regarding the DLC and DWI convictions. First, it is the responsibility of the foreign state to report a DWI conviction to Texas authorities. Your Texas driver’s license will remain valid unless and until it is notified of the out-of-state conviction. Second, there are a handful of states, notably Tennessee and Georgia, that are not members of the DLC. This means that the authorities in those states are under no legal duty to inform Texas of a DUI conviction. Finally, there is a movement to replace the DLC with a new compact known as the Driver License Agreement (DLA). The DLA purports to be broader in scope than the DLC as it may include foreign jurisdictions such as Mexico. At the present time only a few states have ratified the DLA, and the DLC remains the controlling law in Texas, but that could change in coming years. The bottom line is that if you have been charged with an out-of-state DWI and need advice on how it may affect your driver’s license in Texas, you need to speak with a Galveston DWI defense lawyer right away. 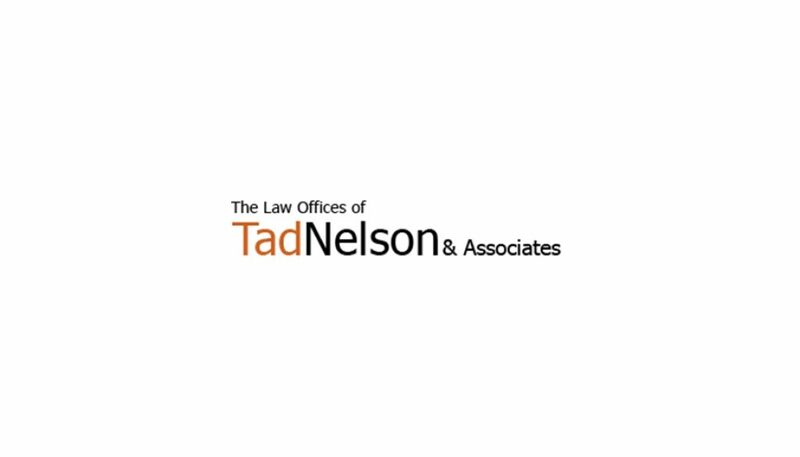 Contact the Law Offices of Tad Nelson & Associates if you require immediate legal assistance from a Houston DWI attorney.